Who should the School Board appoint to the open seat? Ray Cox, Kathy Feltes, Julie Pritchard and Mitchell Sellner have applied for an open position on the Northfield School Board, recently vacated by Diane Cirksena. A subcommittee of the board has been interviewing the four reviewing the four’s applications and will make a recommendation at next Monday’s meeting. For more, see the Sept. 18 Nfld News story: Four apply for open school board spot. Who should the Board appoint and why? 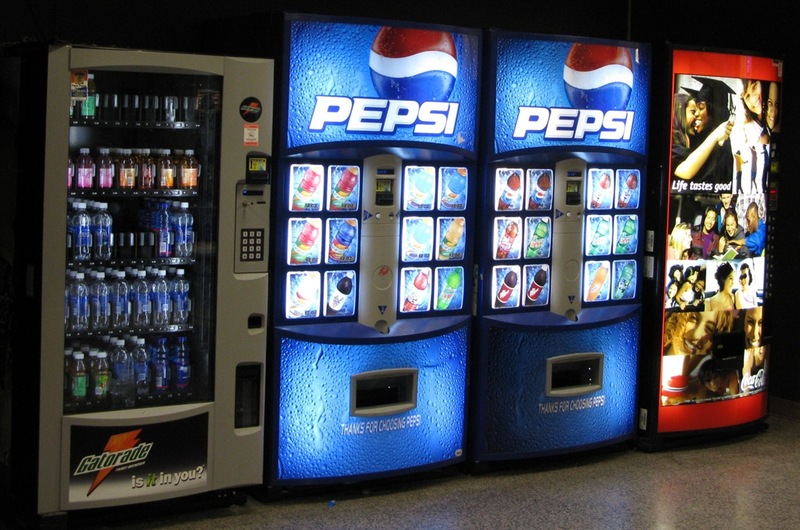 School vending machines: time for a policy change? Northfield school board approves settlement on a student lawsuit; what can we know about it?